Get Ready to Play – Our Way! 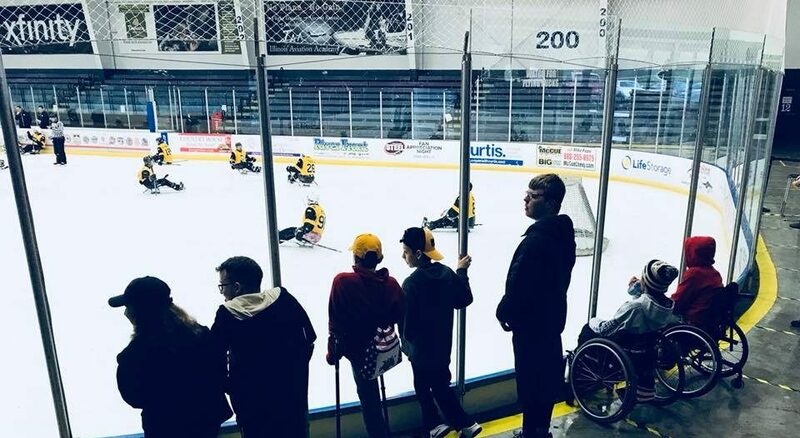 Mighty Penguins Sled Hockey is a fun, therapeutic and competitive program for physically disabled children and adults. We aim to develop character, sportsmanship and physical fitness – while promoting and encouraging both educational and cultural experiences. Find out how you can donate your time or money to support our program. 100% of the money we raise goes to our players! We currently have players rostered on four teams.